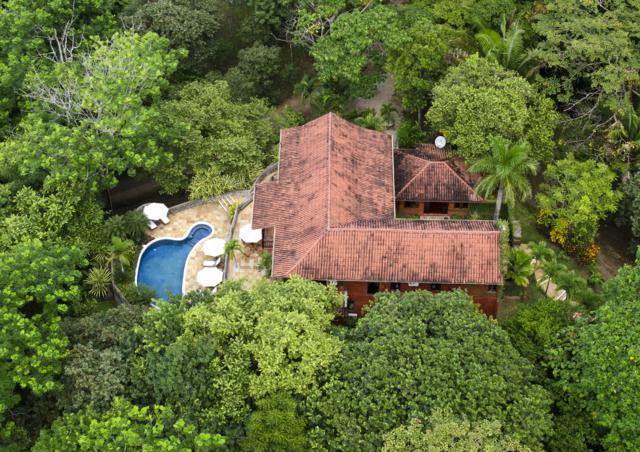 Ever wanted to live in the jungle? 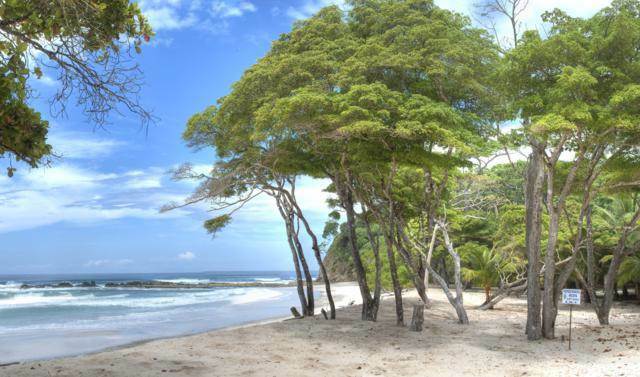 Warm temperate weather, ocean in the distance, sounds of wildlife wherever you turn, Playa Barrigona is the ultimate Costa Rican retreat. 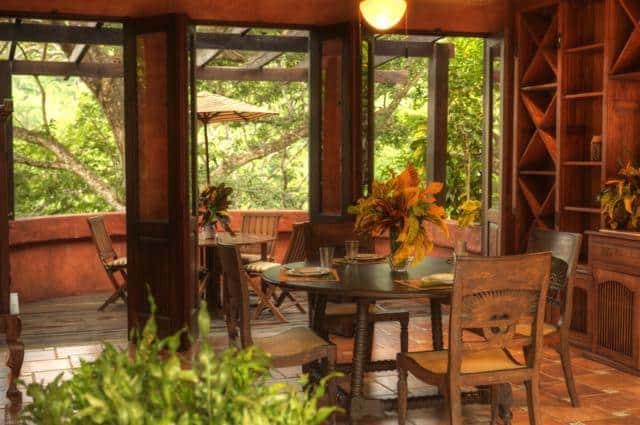 According to the Los Angeles Times, Mel Gibson discovered the beachfront jungle homestead while filming “Apocalypto” in 2006. 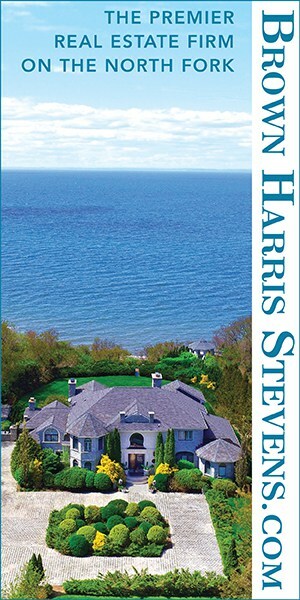 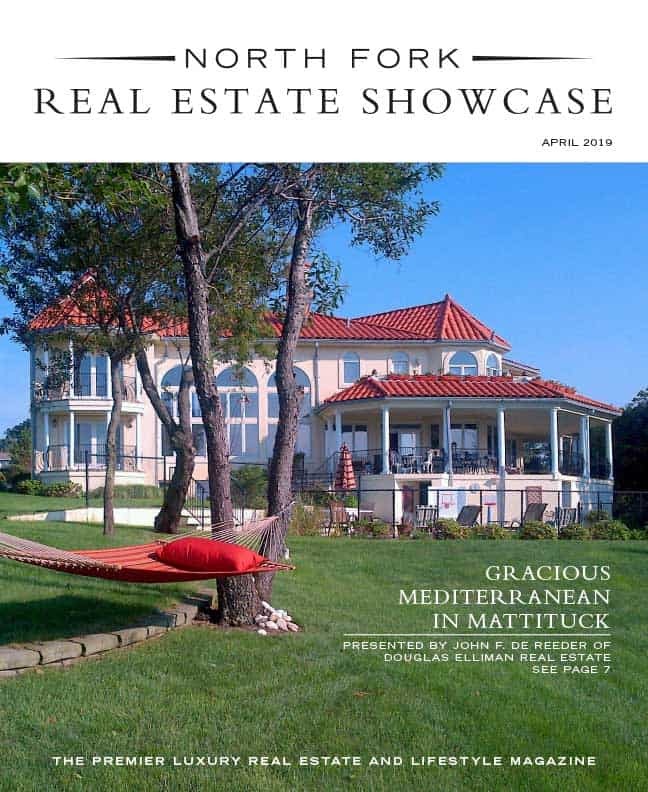 The 400-acre property that looks over more than 200 miles of coastline includes a dining pavilion, three hilltop villas, three swimming pools, outdoor living areas, encouraging an indoor-outdoor existence. 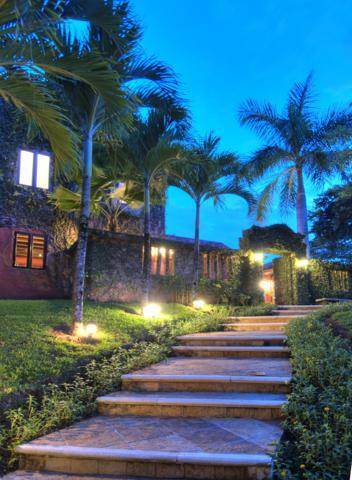 Gibson has been known, as in Costa Rican culture, to roam his property with a machete in hand. 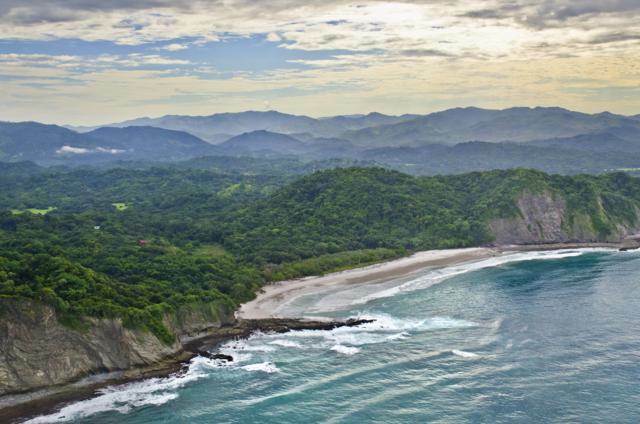 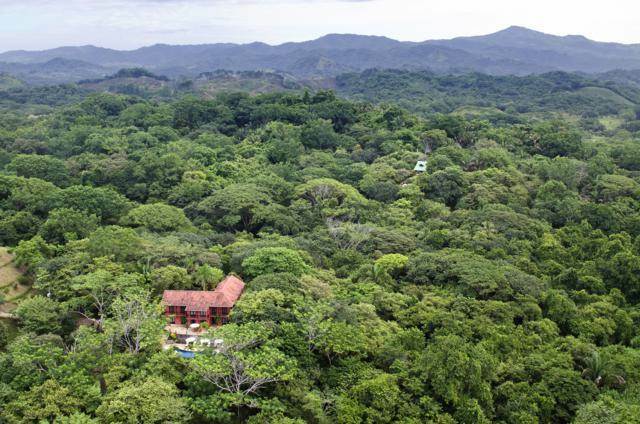 Amongst hundreds of thousands of species that are native to Costa Rica, some noted neighbors of this listing are ocelots, sea turtles, and howler monkeys. 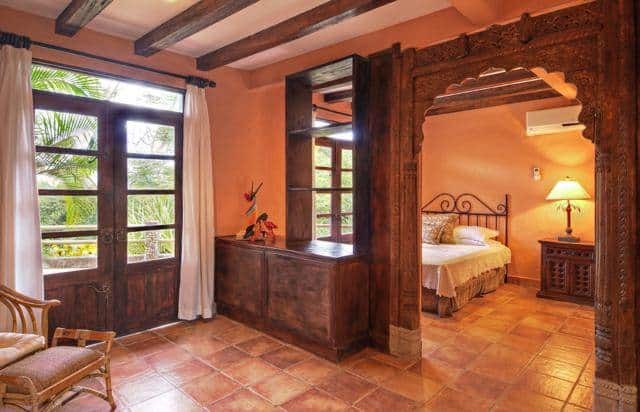 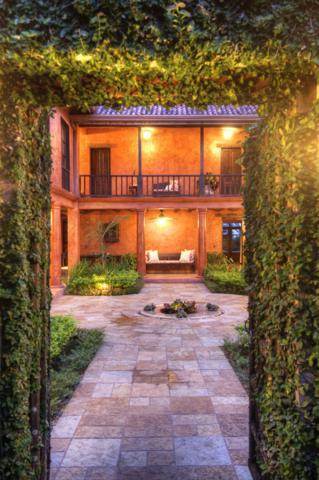 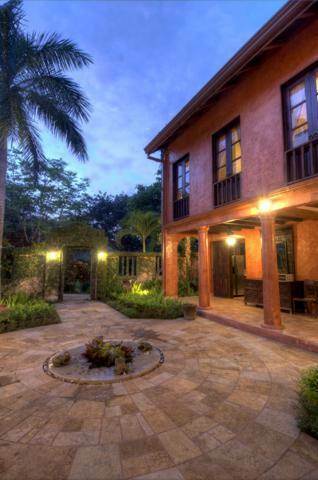 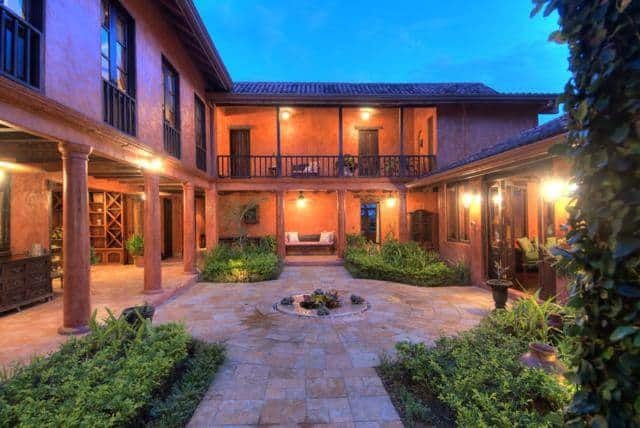 Mel Gibson has put his jungle oasis up for sale at $29.75 million and it’s listed with Plantacion Properties and Christie’s International Real Estate. 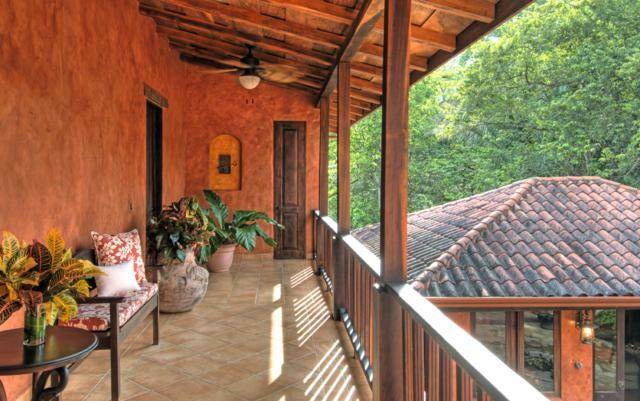 Machete not included.